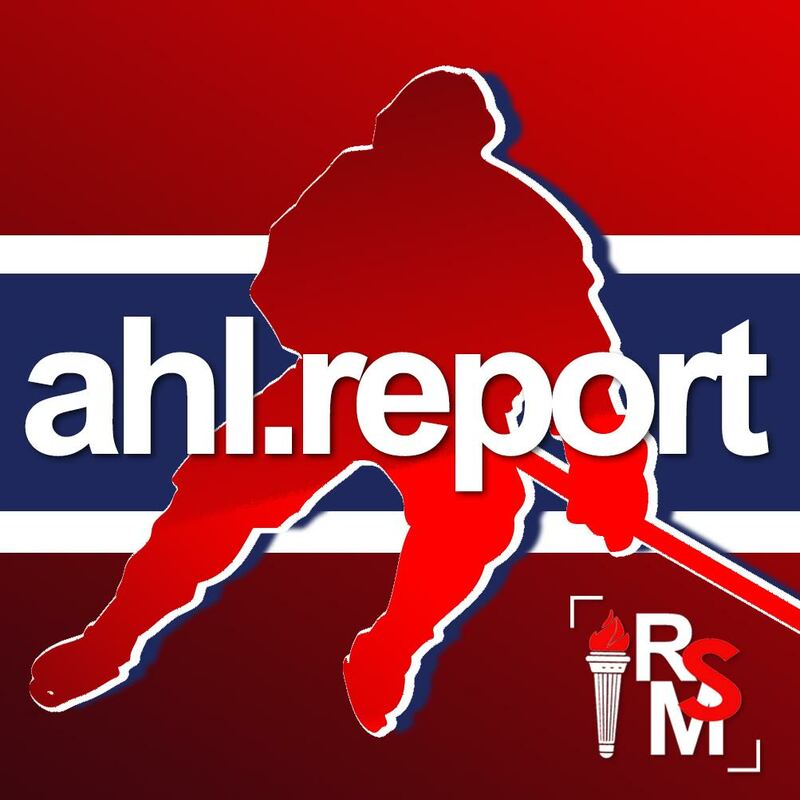 With a few days off for the All-Star break, the Laval Rocket took to the road well-rested (hopefully) and ready to face their division rivals the Toronto Marlies for two games in Ontario. 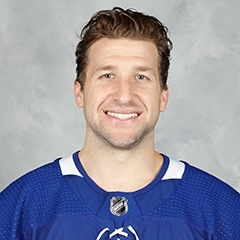 Just before the game, Michael McNiven was recalled to Montreal to serve as backup on Saturday when Carey Price is required to sit out one game on suspension for not appearing at the NHL All-Star festivities. Xavier Ouellet will not play in either game over the weekend as he is out with an illness. The opening 20 minutes of play certainly looked like two teams trying to get their skating legs back underneath them after having some time off, but Toronto seemed to get coordinated much more quickly then Laval. No goals were scored in the first period, but Charlie Lindgren did have to make a number of solid saves early on as the Marlies attacked the net often, outshooting the visiting team 10-4. The second period looked too much like the first, with Laval taking more than six minutes to even register a shot on goal. 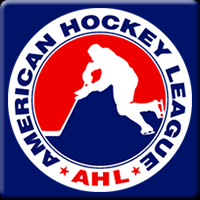 Despite getting two power play opportunities in the frame, the Rocket couldn’t convert on the man advantage and both goaltenders, Lindgren and Michael Hutchinson, remained steady in their creases. No goals were allowed by either team in this period as well. Toronto simply dominated all aspects of this game, and the fact that Lindgren stayed so strong in his net was the only reason why Laval didn’t get steamrolled by the Marlies. 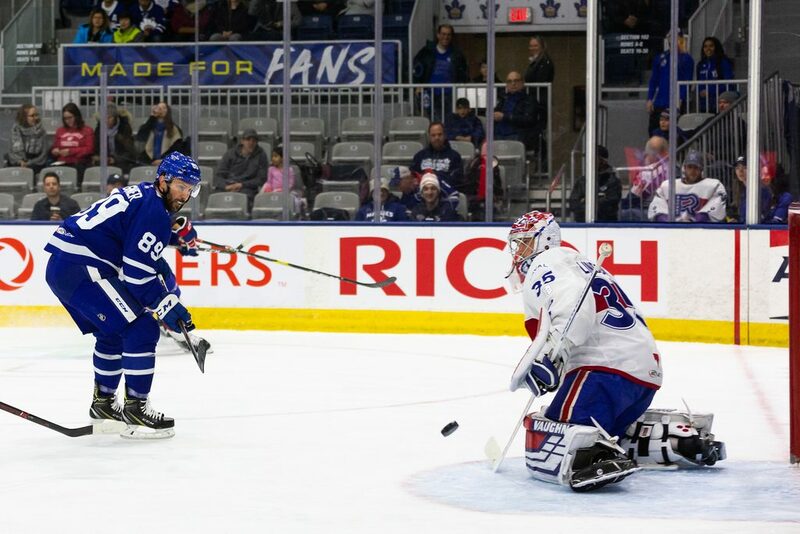 The game needed extra minutes to determine a winner, but that was quickly decided when Daniel Audette took a high-sticking penalty less than a minute into overtime and Toronto finally found a way to get a puck past Lindgren. There’s not much time for Laval to reflect on this loss and regroup before taking the ice again. They’ll rematch against the Marlies on Saturday afternoon at 4:00pm to finish this short road trip.